The Cripple of Inishmaan – Gaiety Theatre – Preview by Frank L.
Dates: 25th Jan. – 9th Mar. Read our Review of the Cripple of Inishmaan here. Caroline Downey, the managing director of the Gaiety, announced in the theatre at a lunchtime reception a new venture for the Gaiety in its branching out from staging theatre to being the producer itself. 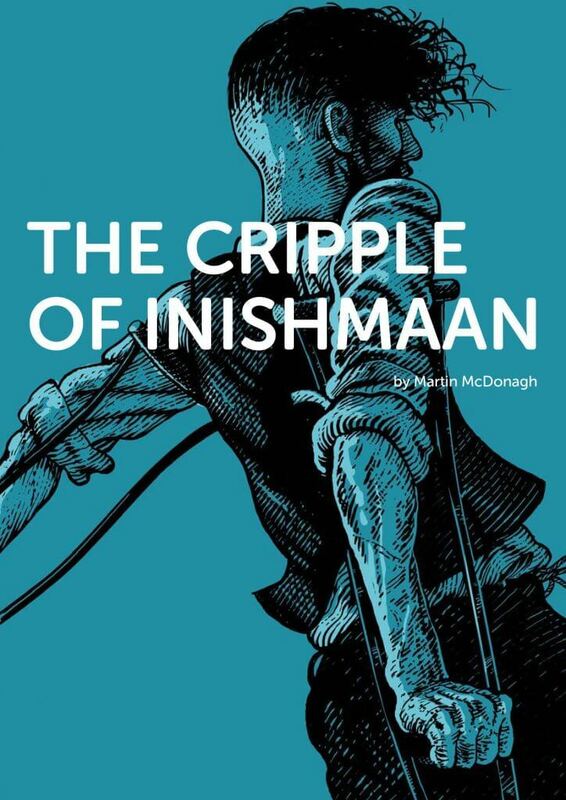 The play chosen is Martin McDonagh’s The Cripple of Inishmaan. In her announcement Downey laid considerable emphasis on the fact that each person involved in the creative team was working in Ireland, which includes Owen MacCarthaigh (Set Design), Sinead Cuthbert (Costume Design), Ciaran Bagnall (Lighting Design) and Carl Kennedy (Sound Design). The director is Andrew Flynn and he introduced the members of the cast which will be Catherine Walsh (Kate), Norma Sheahan (Eileen), Phelim Drew (Johnnypatteenmike), Ruairi Heading (Cripple Billy), Ian O’Reilly (Bartley), Jamie Lee O’Donnell (Slippy Helen), John Olohan (Doctor) (who was unable to be in attendance) and Rosaleen Linehan (Mammy). Performances will take place from 25th January 2019.